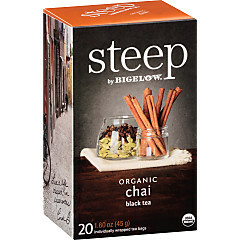 If you like your tea with just the right amount of spice, Chai is the flavor for you. 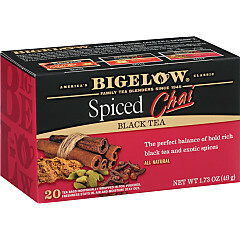 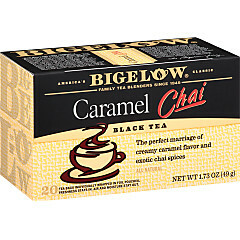 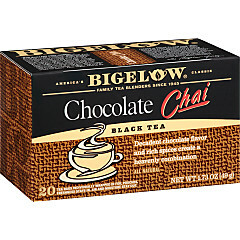 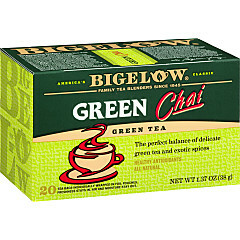 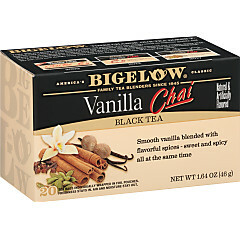 The rich, ancient spices in Bigelow Tea’s four chai varieties will warm you from the inside out. 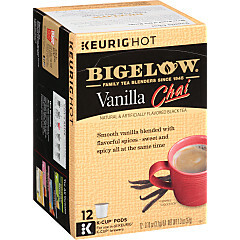 With a little milk and sweetener, this enticing flavor will have you turning on the kettle all day long!